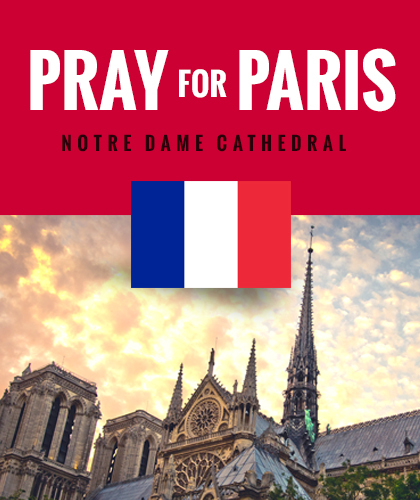 Forty days of prayer and peaceful vigil. Shawn Carney, president of 40 Days for Life, wages spiritual war on the front lines of the abortion battle field. When he prays, doctors come out of clinics to repent. Mothers turn around. Carney says an internal Planned Parenthood statistic says the no-show rate for appointments can spike as high as 75 percent when his team intercedes. 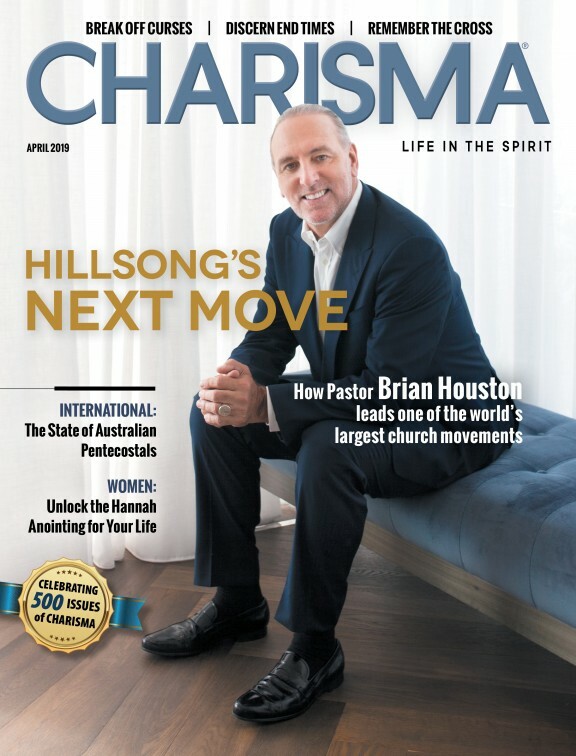 In this special episode of the Charisma News podcast, brought to you by Quartermaster Stewardship, Carney tells listeners how he began 40 Days for Life. He also discusses why believers need to get out of their homes to pray, dealing with rabid abortion supporters and how his ministry has seen 15,000 women choose life at the very last moment.